First Single PEARLS OUT NOW. The pearl fisher from Berlin sailed to Brooklyn for her new recording and co-produced “PEARLS” with drummer Jamire Williams. 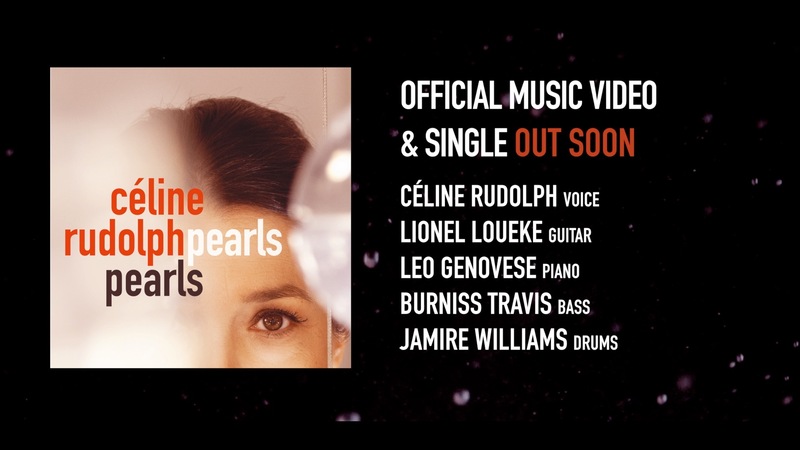 Watch the Official Music Video on Céline’s Youtube channel. Album out on June 21st 2019! Line-up: Lionel Loueke on guitar, Leo Genovese on piano, John Ellis on bass clarinet, Burniss Travis on bass, Jamire Williams on drums. Vocalist and composer Céline Rudolph glides between Berlin, São Paulo, Paris and New York, between tongues and genres, always landing in the very heart of music. 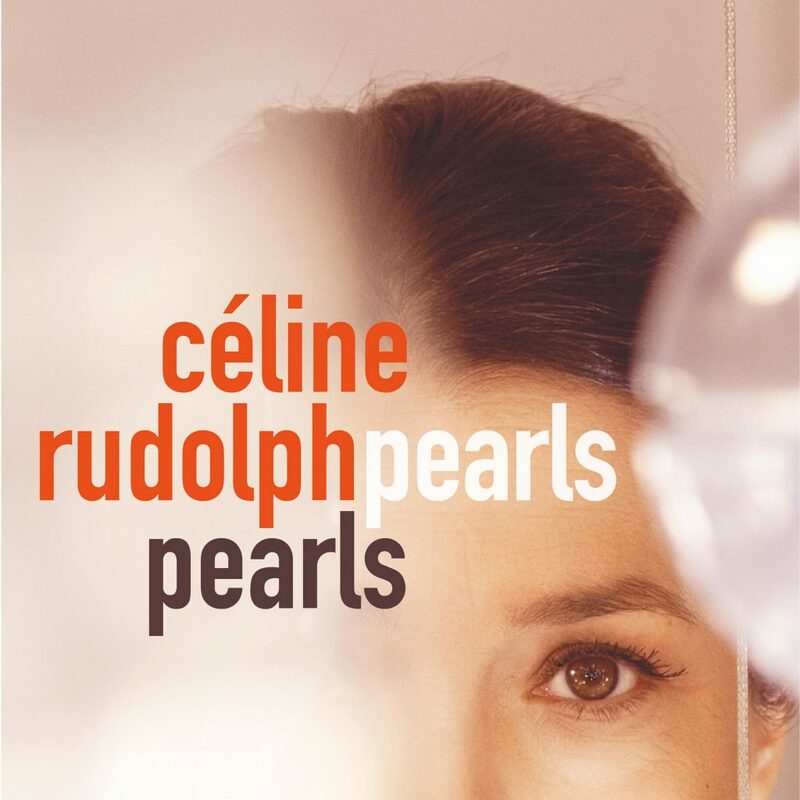 „Music is like breathing, it was there ever since I could remember“ Céline Rudolph says and recollects how her father always played a break when jamming on the guitar, so that there was a space for his children to create improvised lines or percussive fills. Born in Berlin and raised with her parents’ rich record collection, the daughter of a Frenchwoman from Bordeaux and a cosmopolitan musical enthusiast from Berlin, started singing along with an LP from João Gilberto performing the Brazilian classic “Rosa Morena” to an LP at the age of five. Her mother was singing French chansons to her at home, while Céline learned to play Nat Adderley’s “WorkSong” on her recorder. She picked up the piano and started composing as an autodidact, then started writing French songs on the guitar, which became her main tool of expression. In short: multi-path orientation was on the cards from the very beginning. After university studies of rhetorics and philosophy, she realized that music exerted a much stronger pull, so she switched to a degree in vocal jazz and composition at Hochschule der Künste Berlin with mentors David Friedman, Jerry Granelli, Kirk Nurock and Catherine Gayer. Soon, she plunged into African music and studied with the percussionist Famoudou Konaté in West Africa. Her love of Brazilian music led her to São Paulo where she met Rodolfo Stroeter who produced three of her albums and four tours across Europe and Brazil so far: The albums are BRAZAVENTURE, METAMORFLORES (enja records) and SALVADOR (Verve,Universal). Since 2015 she is collaborating with New York based Beninese guitarist Lionel Loueke, having recorded the duo album OBSESSION and then playing together at 12th Jarasum Int. Jazz Festival in South Korea. Besides performing with Lionel Loueke and PEARLS, Céline Rudolph started a solo programme combining loops, effects, percussion and guitar.